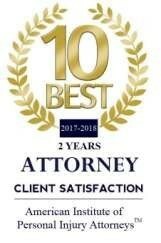 California’s Personal Injury Attorney Joel W. Baruch as Two Years 10 Best Personal Injury Attorneys for Client Satisfaction. We congratulate Joel W. Baruch on this achievement and we are honored to have him as a Two Years AIOPIA Member. 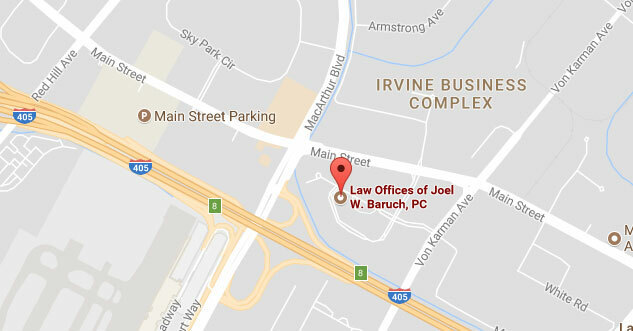 You can contact Joel W. Baruch directly at 949-864-9662 or www.joelwbaruch.com.